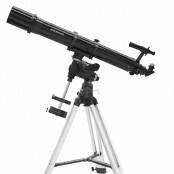 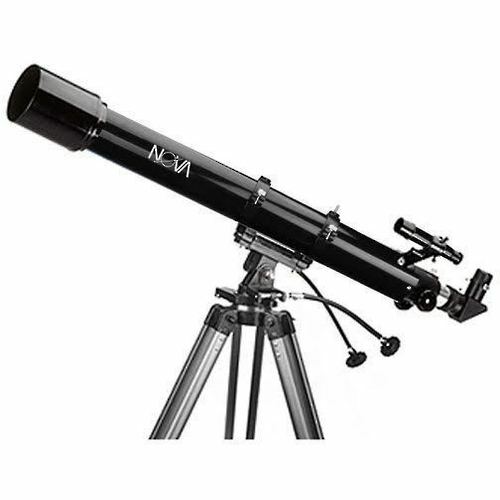 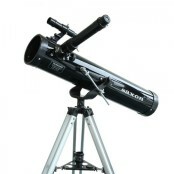 The Nova 708 AZ3 is simple to use, large enough for most land based viewing requirements and can also be used for astronomy. 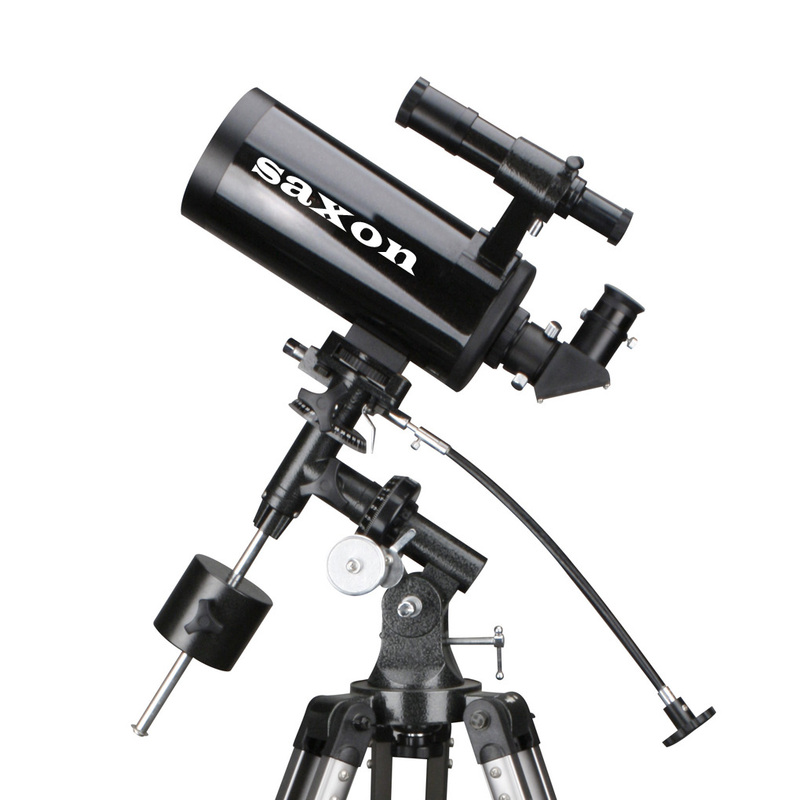 It comes with two eyepieces and a 2X Barlow lens included to make sure you get the most from your viewing experience. 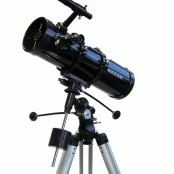 Eyepiece(s)	1.25″ Super, 4mm, 12.5mm & 25mm.